Who doesn't like to party, eh? Well, pretty much everyone and right here we are delighted to have a party band with a superb reputation for rocking dance floors. This is your one-stop-shop to party heaven! 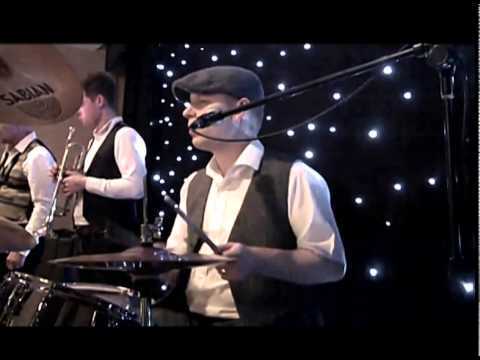 The Knights have been thrilling audiences across the North East and Yorkshire since 2012 and are one of the highest regarded party bands in the North of England. With a lively and charismatic performance the band bring a festival flavour and an unbeatable party vibe. The band thrive on audience engagement and ensure everybody (regardless of whether young or old) has a good time. The Knights are available as a 4 or 6 piece, with an optional 2 piece Brass Section that really adds a sparkle to any event. The quotes on our website are based on the 4 piece line up (excluding brass section, please ask a member of the Hireaband team for more information). The lineup, calibre and flexibility of the musicians means the ability to perform songs other bands can’t. 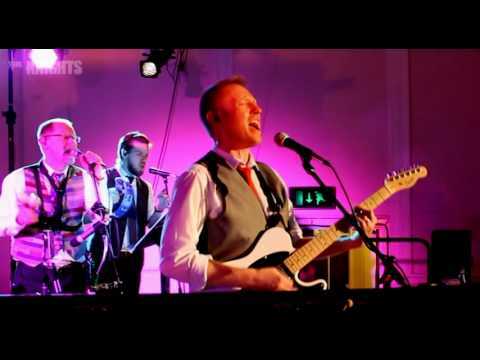 The Knights are an ideal choice for those people who want good music for a wedding or party, enjoy a good boogie, revel in good times and love a good dose of Rock n Roll! We pride ourselves on good communication and solid planning to ensure your event goes seamlessly with no stress. Click on "Check Availability & Price" to get an instant Availability check and quote. We booked The Knights for our wedding and they were a great choice! They had both us and our guests up dancing all night – so much so that perhaps I didn’t spend as much time talking to the evening guests as I should! Oops! 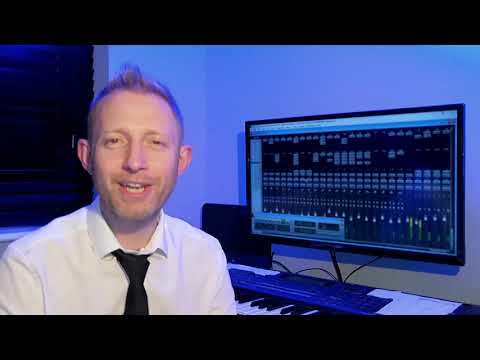 A professional service from start to finish, and such a good range of music that there will be something for everybody to get up and dance to. They really made the Evening Reception and would recommend them to anyone looking for a party band that know how to get the party started! We hired the Knights for our wedding at Slaley Hall. The guys came highly recommend and we have to say that they were even better than we ever imagined!! Communication throughout was first class, the band were very approachable and happy to cater for any requests we made. They even learned a song for our first dance which made the night extra special for us. Performance wise we were incredibly impressed by every aspect. The range of music played was very impressive and sound quality amazing. Having spoken to many of our guests about The Knights I can confirm that every single person had nothing but good words to say about the guys and reiterated how good they actually were!! The sample videos simply do not do the Knights justice. We would definitely recommend to anyone looking for a top quality band who are great to deal with and even better to get a party going. This band really do rock. Fantastic group, well worth a booking. Enjoyed every minute of them playing at my 50th.. Cheers lads!